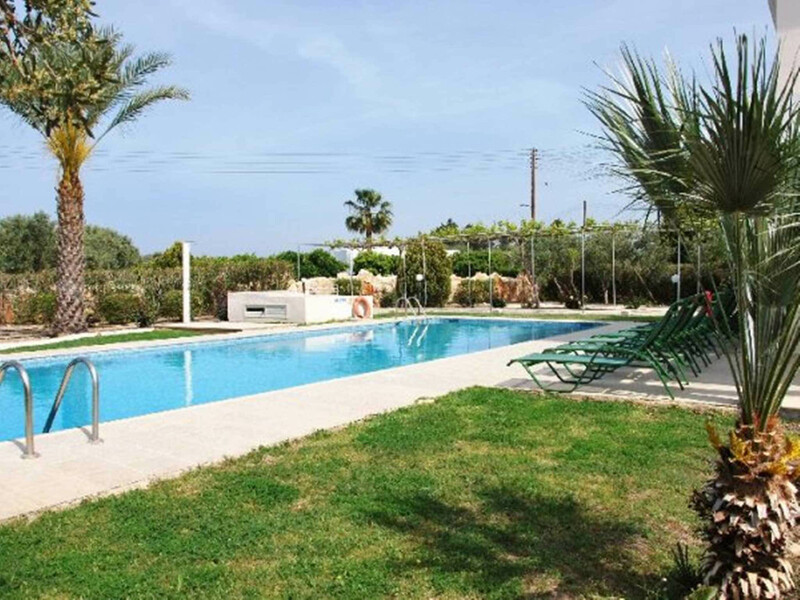 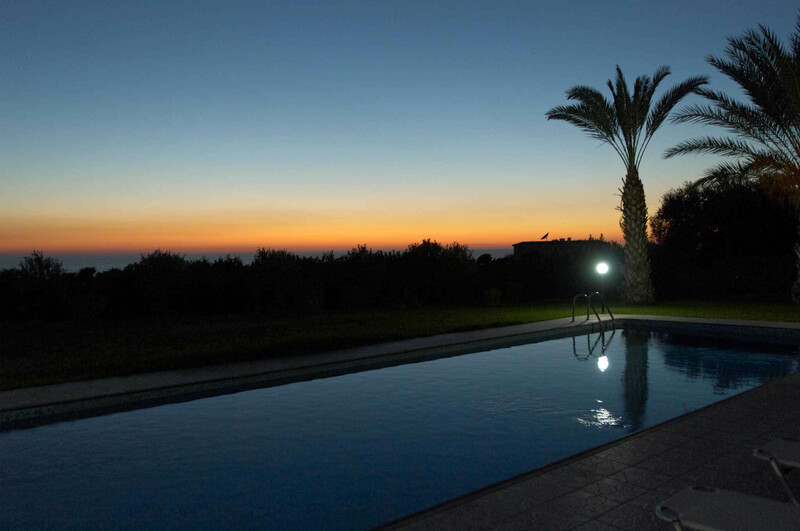 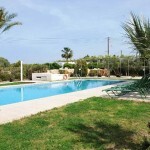 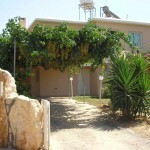 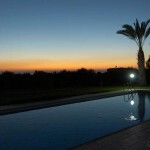 Amalthia Villas offers you luxury villas in the village of Peyia near the famous sea caves in Paphos. 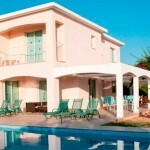 There are 3, 4 and 5-bedroom villas, each surrounded by large landscaped gardens and having the use of a private pool. 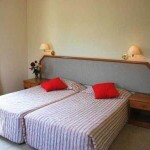 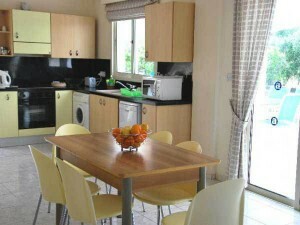 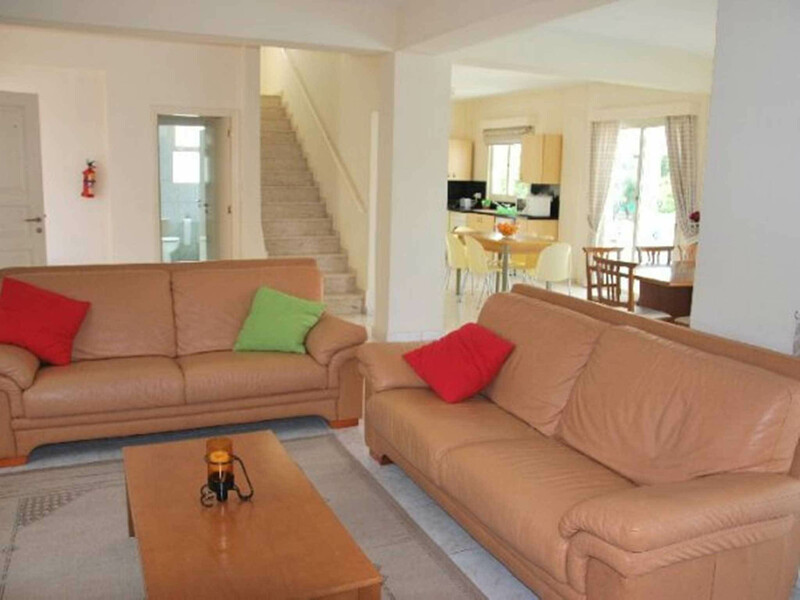 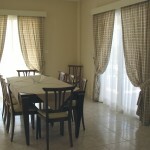 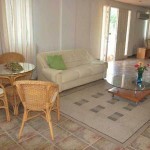 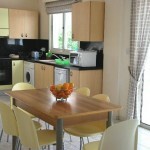 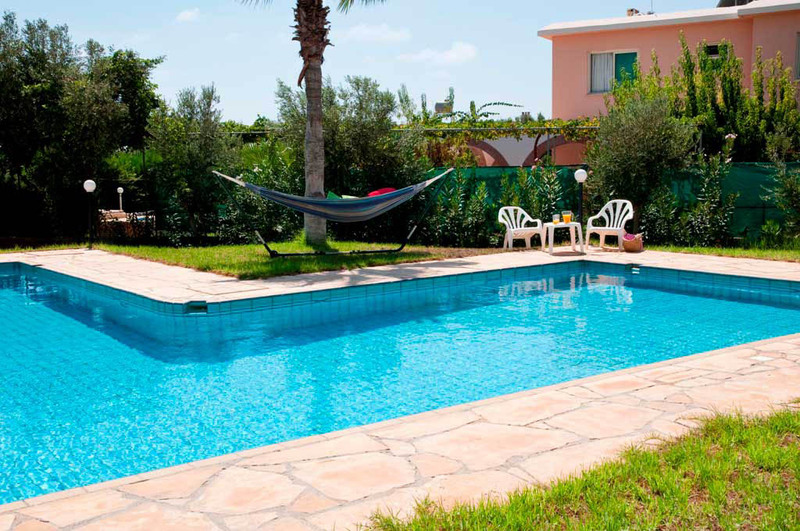 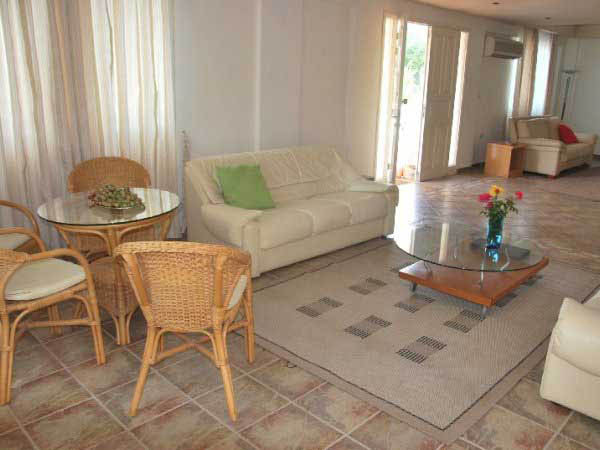 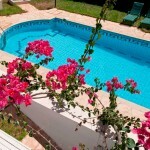 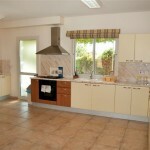 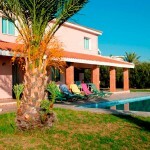 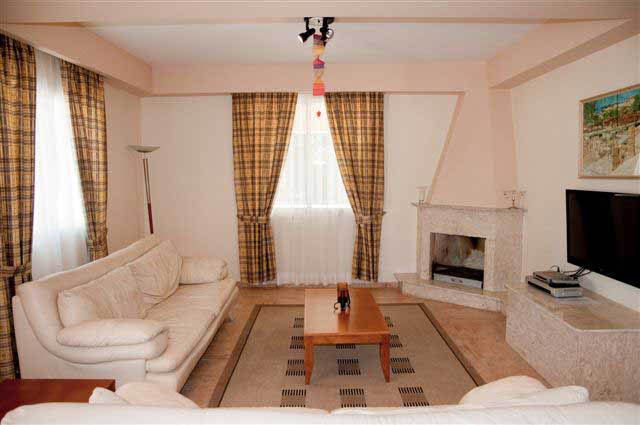 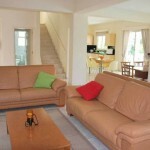 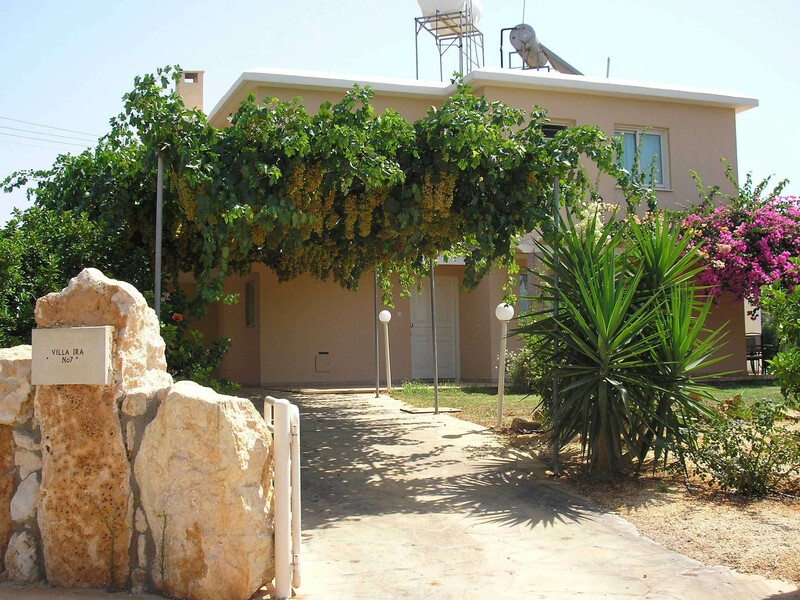 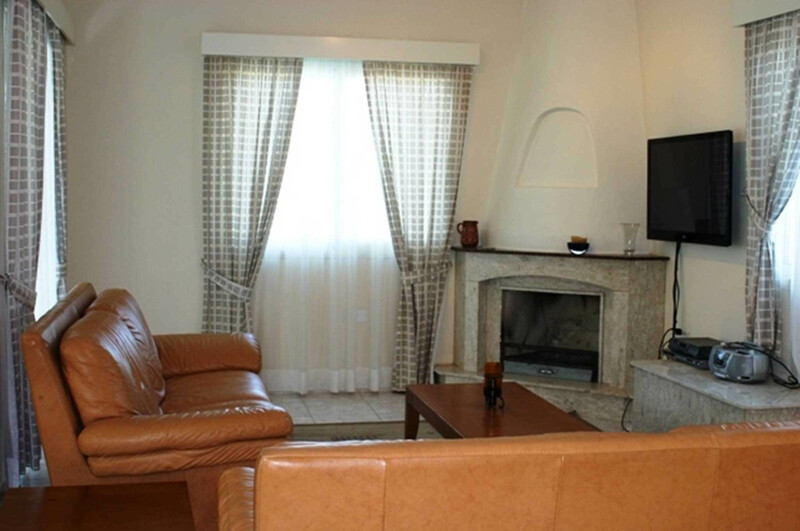 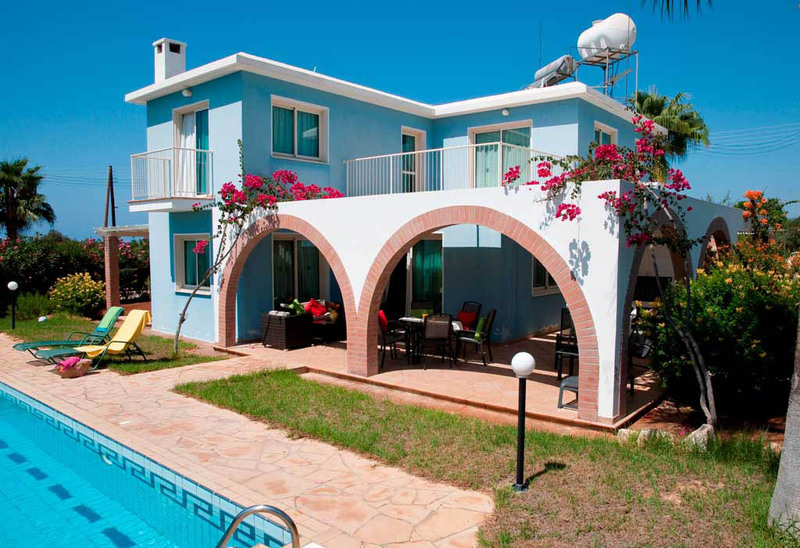 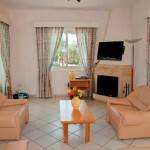 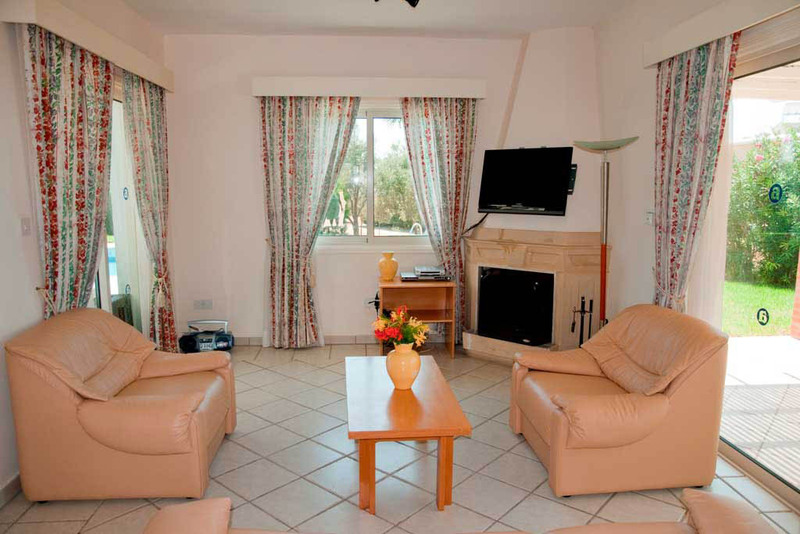 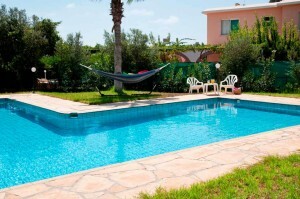 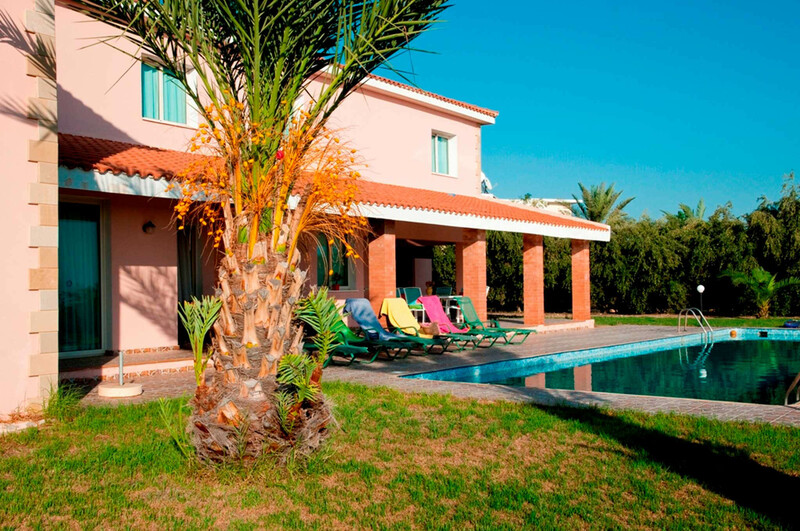 All the villas are well-equipped, so you can enjoy yourselves and be comfortable. 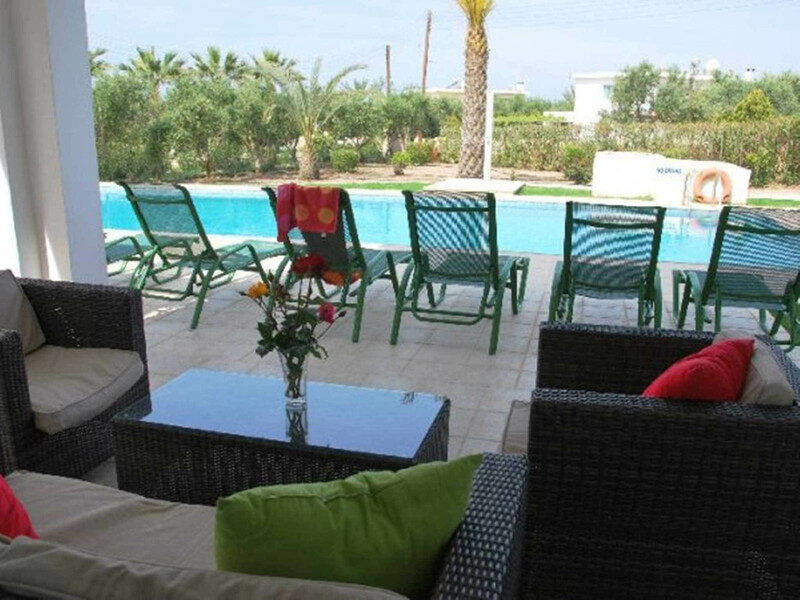 The spacious, private Amalthia Villas is the best choice for a large group vacation, with the children or for a romantic trip together. 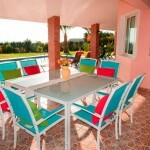 There is everything you need for picnics and outdoor recreation. 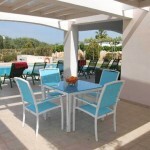 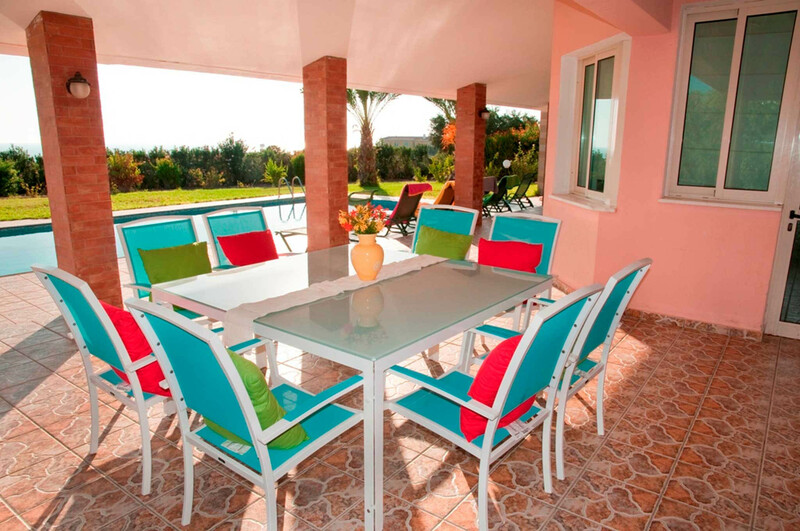 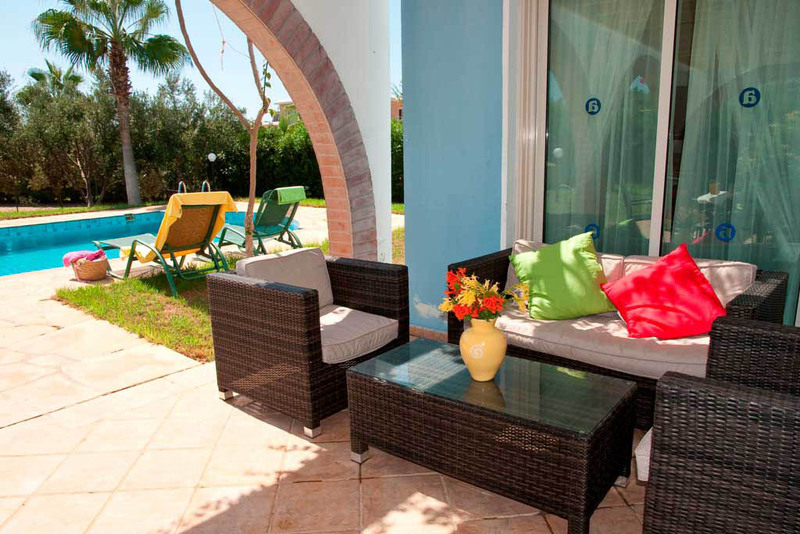 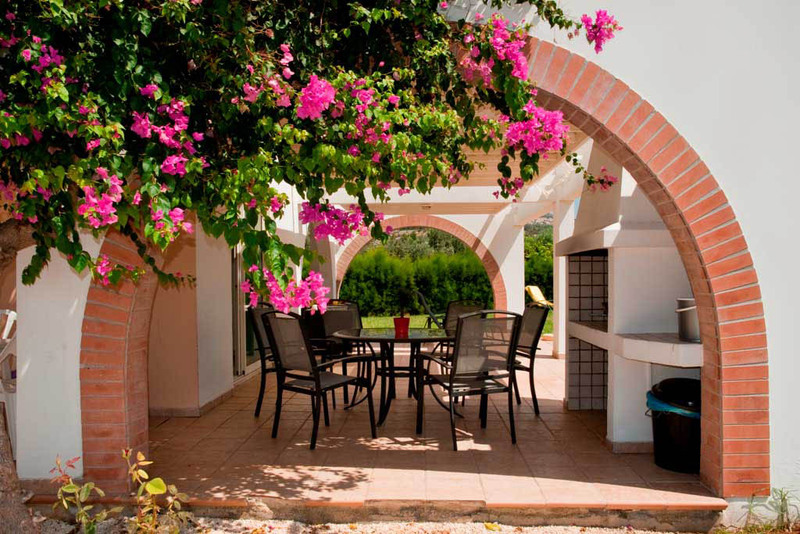 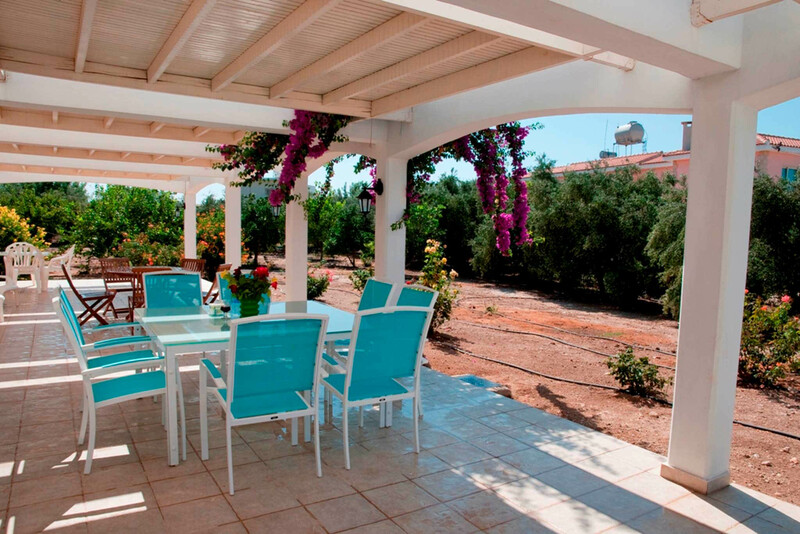 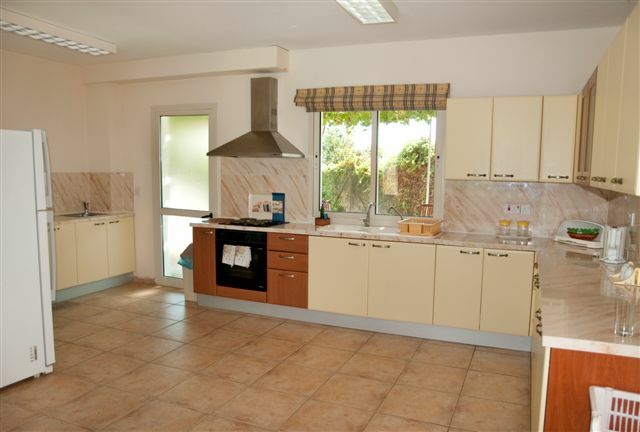 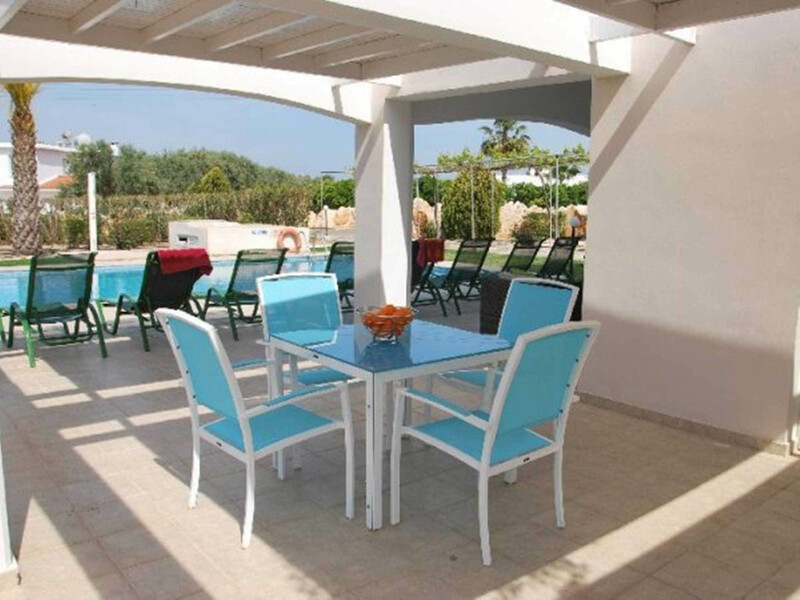 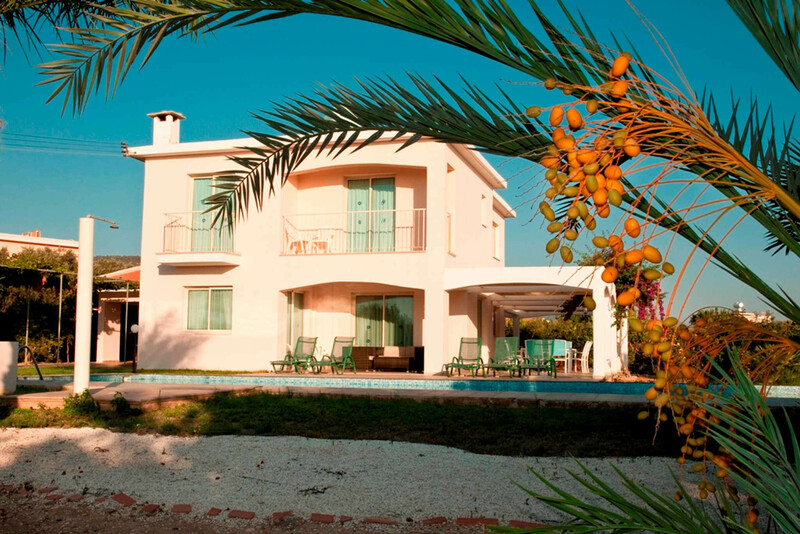 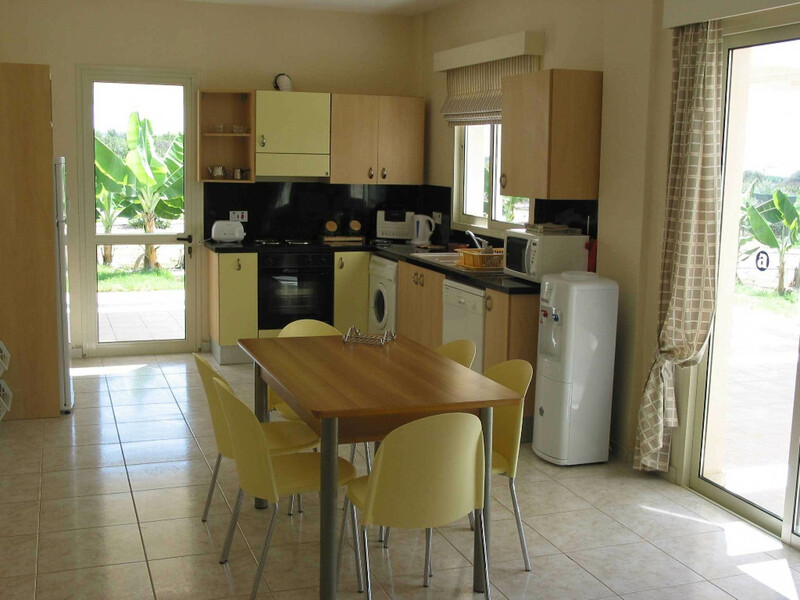 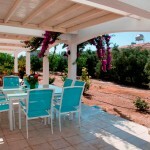 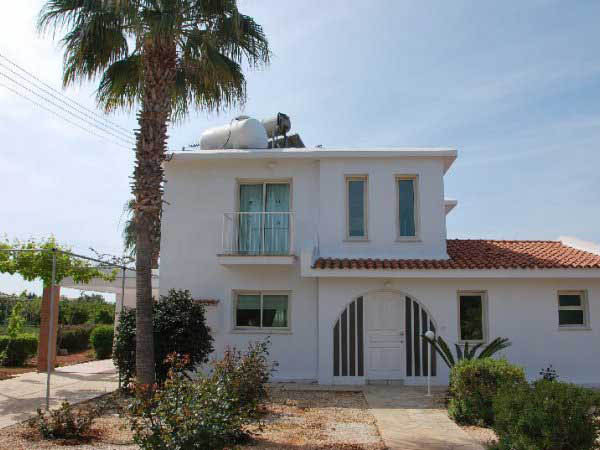 All the villas have pergolas and a barbeque, so you’ll be able to cook your own souvla and savour the memories. 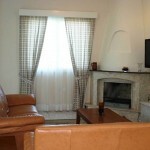 There is free internet, and satellite TV for those who can’t break away from work, or who want to keep in touch with world events. 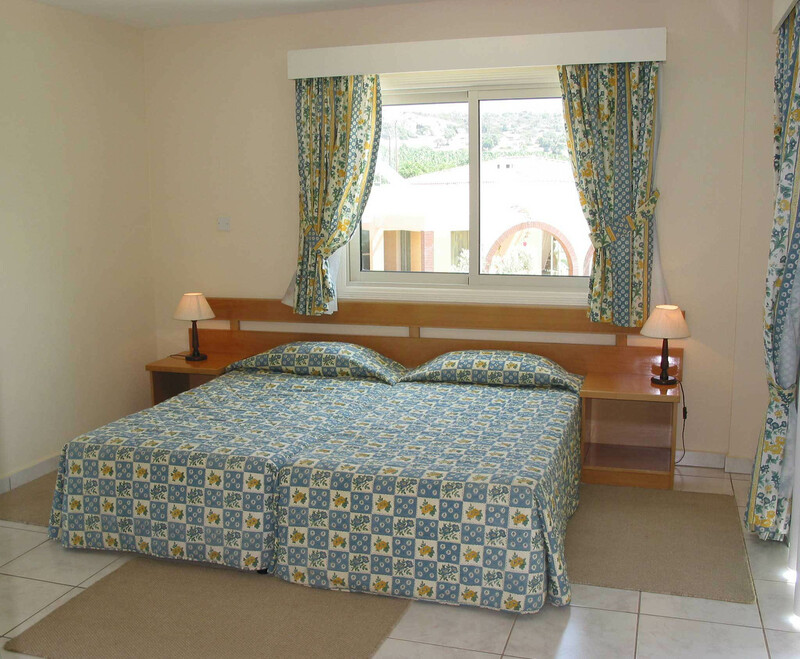 For your convenience, each bedroom has a private bath or shower room, air conditioning and hairdryers, as well as a separate dining room. 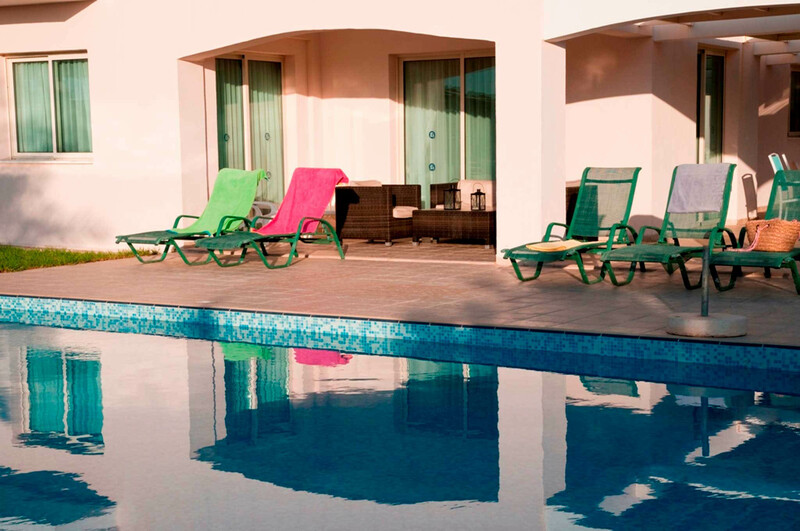 The villas are private and provide everything necessary for a worry-free stay – just like being at home, only closer to the sea. 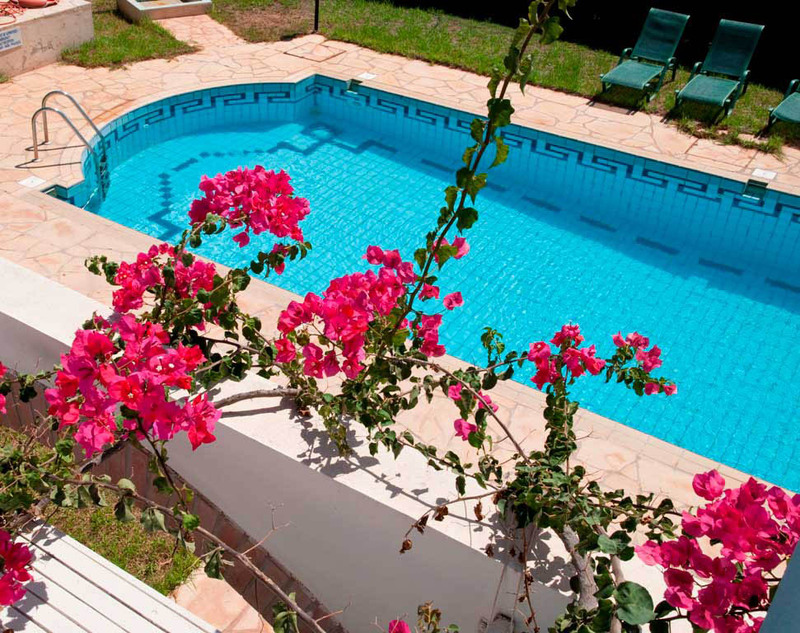 This holiday is the perfect choice for a honeymoon. 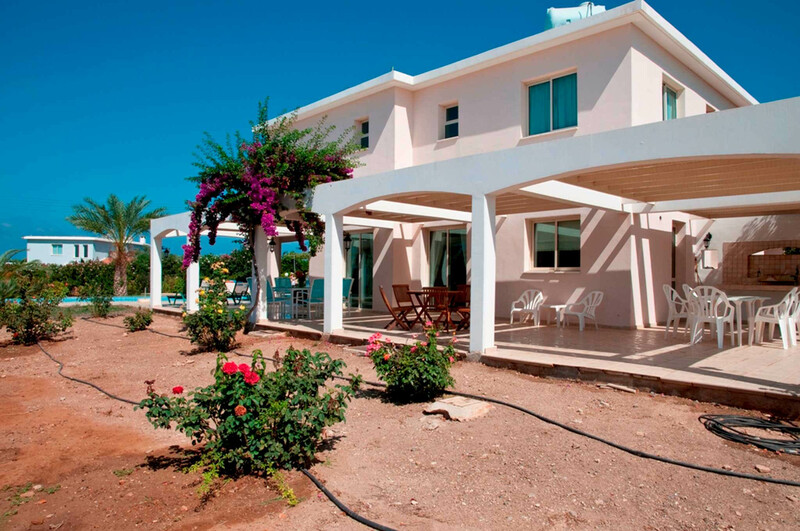 A small private beach is just a 10-15-minute walk away, and the famous beach of Coral Bay can be reached by car (4 kilometres), or by bus. 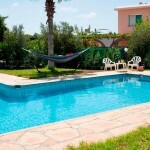 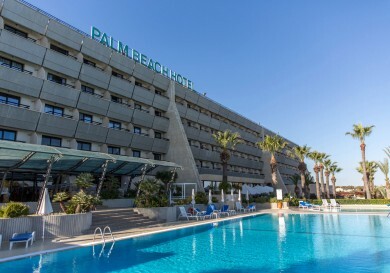 The bus station is a 5-minute walk from the villa. 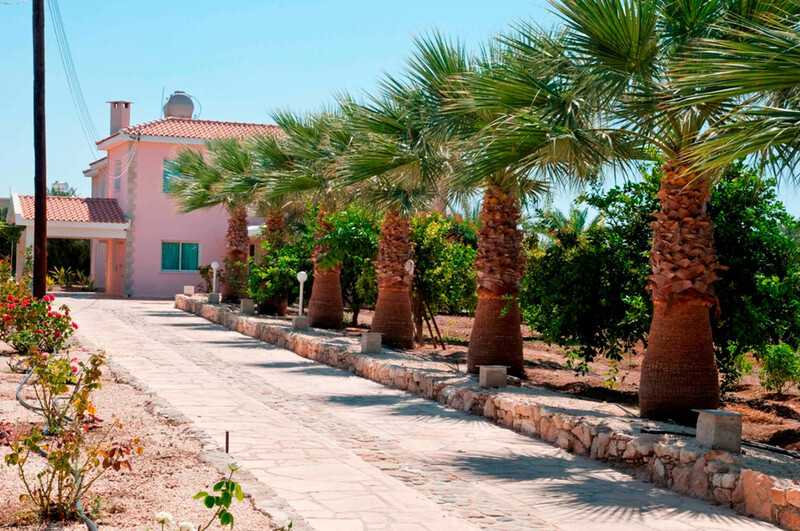 The bus to Coral Bay leaves every hour. 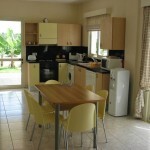 You can rent a car or book a taxi at a very low price if required. 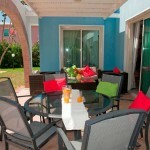 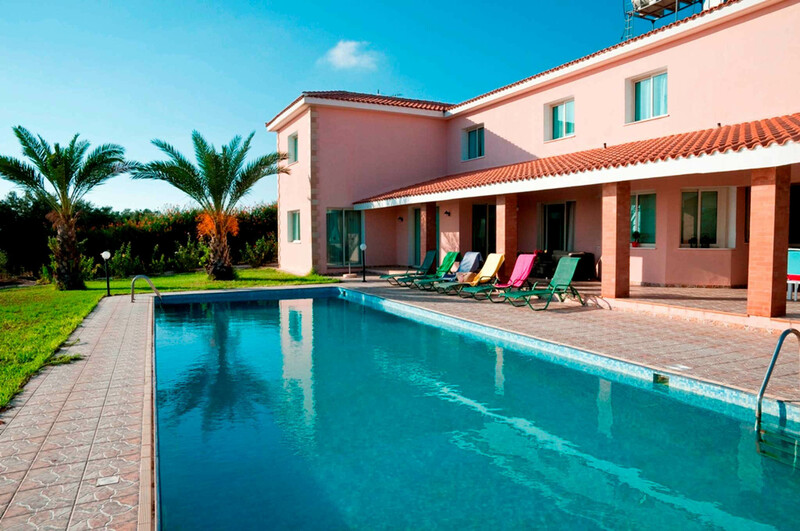 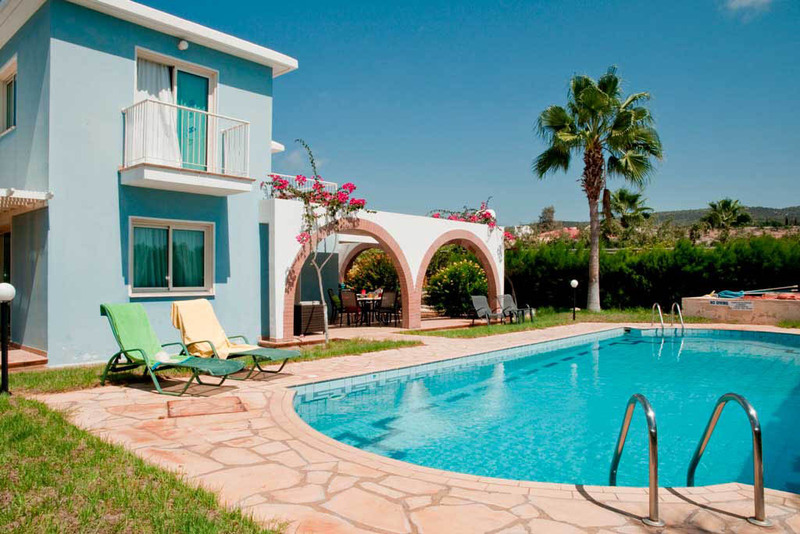 If you are planning a family vacation, Amalthia Villas is what you need. 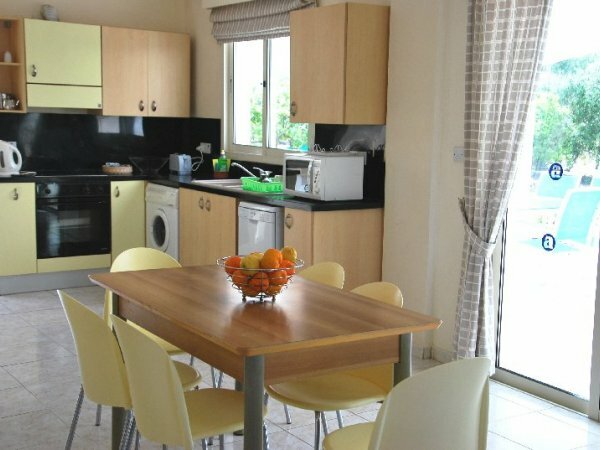 In addition to all the necessary amenities, a baby cot and high chair for children up to 3 years is available for free on request. 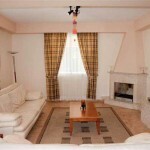 The company has Russian-speaking staff, and a Russian-speaking nanny can be acquired for an additional fee if necessary. 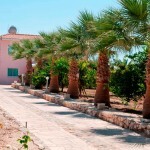 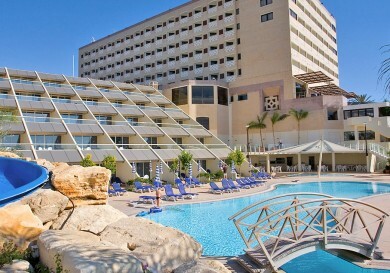 There is plenty of entertainment for children – an excellent zoo trip to Paphos and the horse ranches. 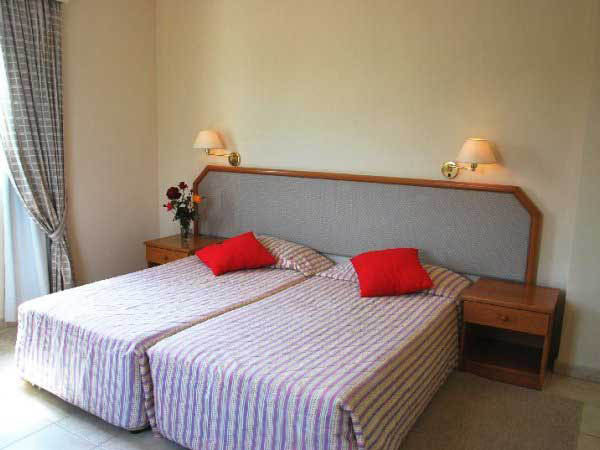 Both are 1 km away from the compound. 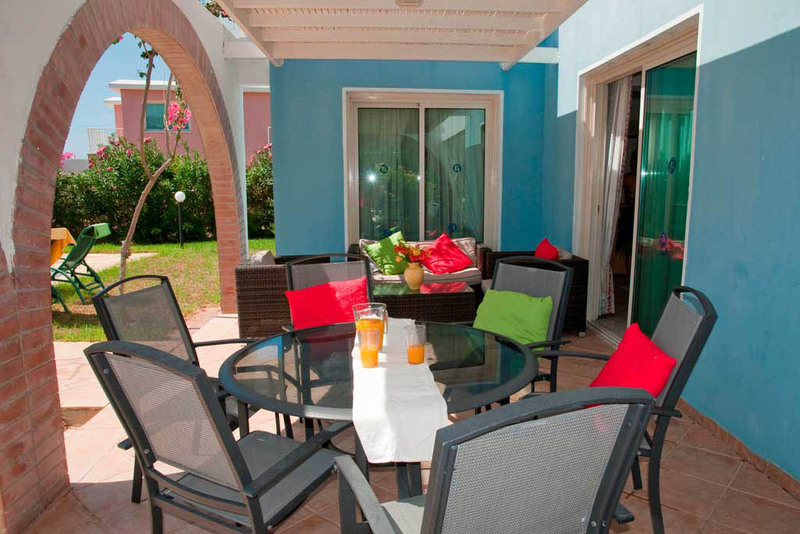 beaches and entertainment within reach. 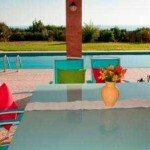 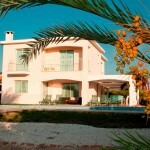 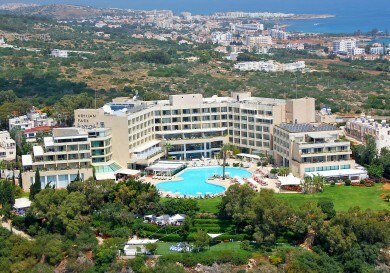 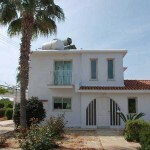 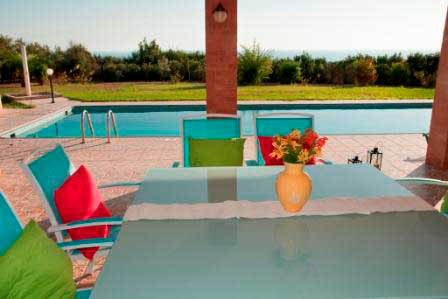 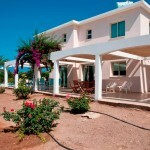 Amalthia Villas is your luxurious vacation on the Mediterranean Sea! 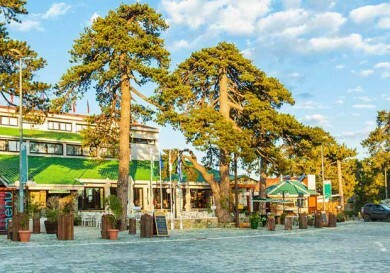 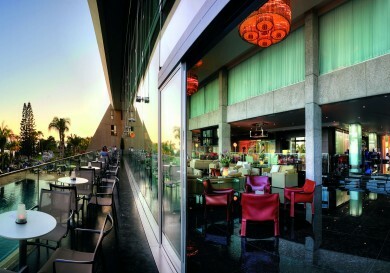 The Hotel is in the centre of Troodos village and sits at an altitude of 1,725 m above sea level…. 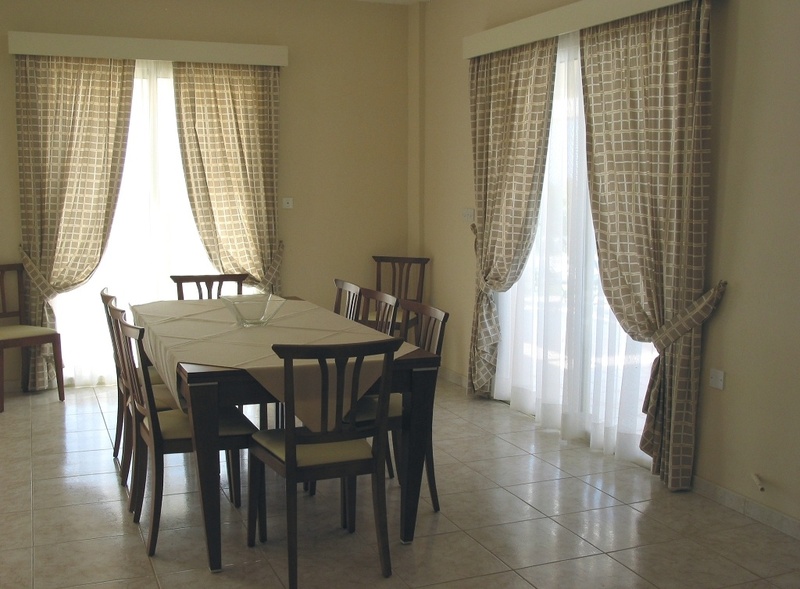 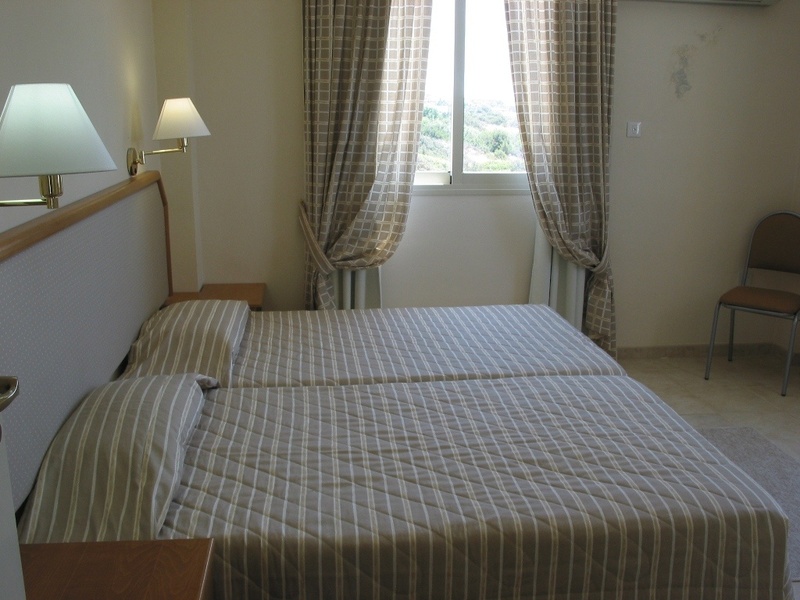 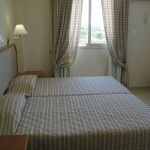 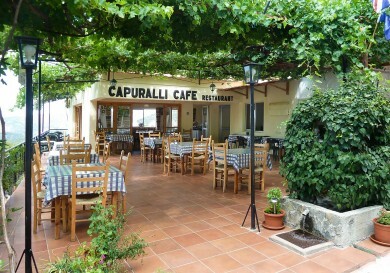 The Capuralli Hotel is located in the centre of a mountain village of Pedoulas not far from restaurants and shops….